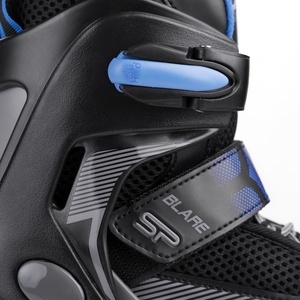 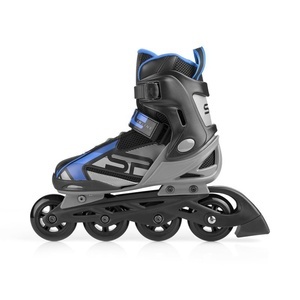 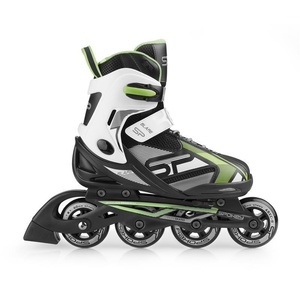 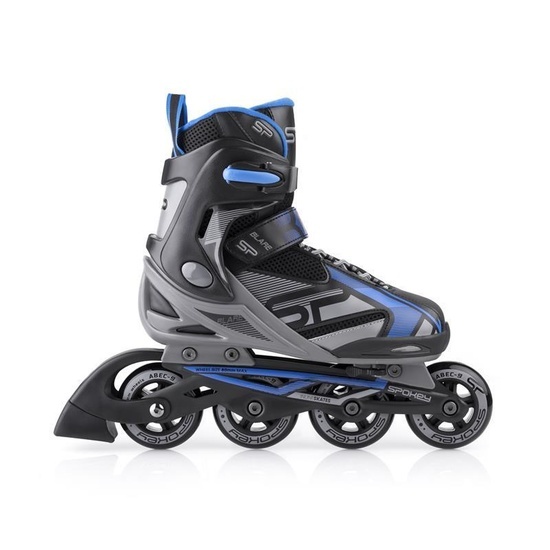 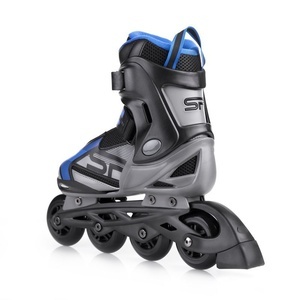 Simple size adjustment makes it possible to adjust the foot size skates and, in the case of children, ensures fun for several seasons. 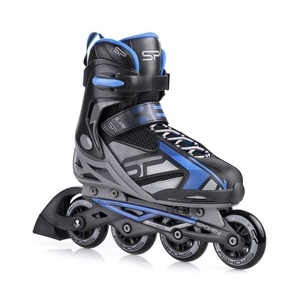 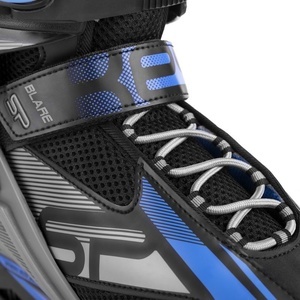 They are suitable for recreational and fitness rides. 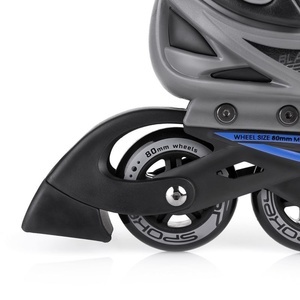 Wheels with 82A PU hardness perfectly absorb vibrations even on uneven surfaces, ABEC9 Carbon bearings ensure driving precision, making them more durable and wheels faster.